The unique DIVERSIFIED SLAMLOCK® is as easy to use as opening a door. Just a 1/4 turn of the key allows access to the enclosure. There is no lock to remove... simply close the door and the SLAMLOCK™ is back at work. 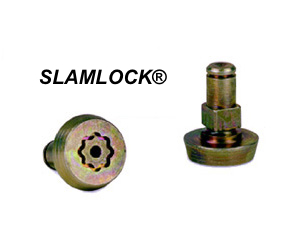 There is no need to change keys; the same key used to open the original StarLock™ will also open the SLAMLOCK®. This is the only locking system that can be retrofitted to work in almost any enclosure manufactured for the Telecommunications Industry. 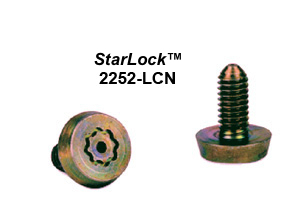 The StarLock™ is easily retrofitted to most enclosures. Security of current enclosures and pedestals can be increased with ease allowing the entire system to be serviced with one key. 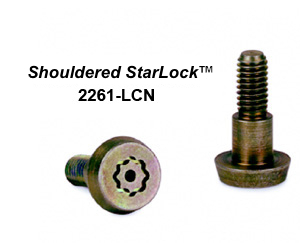 The Shouldered StarLock™ is designed to fit most low profile pedestals, and can be used in many other applications requiring a longer lock. 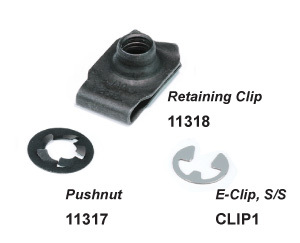 Secure locks in place with Clips and Pushnuts. Computerized assignment of key patterns will ensure maximum security. Each Shrouded and Nutdriver Key is stamped with individual serial numbers for easy identification and tracing.